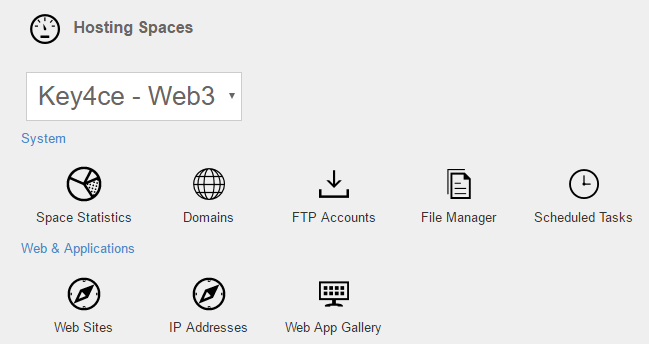 For FTP: Make sure you have a system service added to your hosting plan too (it needs the bw/ diskspace values). next up is to create a SolidCP user –> and “create space” –> give it yourdomain.com (whatever you want to use for ftp connectivity). Where you click on FTP Accounts –> and add your ftp account. You then check in an ftp client if it can connect.